If a person is charged with the offence of failure or refusal to provide a breath sample or a blood sample where there was a death as a result of an accident and at the time of commission of the refusal, knows or ought to have known that their operation of the motor vehicle caused bodily harm or death the potential consequences are significantly greater than a simple fail or refuse charge. Sections 255 (2.2) and 255 (3.2) contain the amendments to the criminal code to create these charges. The circumstances in this type of case are very serious. There can be a number of various defences similar to those set out on the Fail or Refuse to provide Breath or Blood sample pages herein. Below are some questions that criminal lawyers ask to find possible defences. Were rights to counsel given properly? Was the instrument working properly? Did the officer provide the proper instructions? Did the accused knew or ought to have known that their operation of the motor vehicle caused an accident that resulted in a death? Was there improper police conduct? Is there a causal connection to the death? Is there a reasonable excuse? A conviction for this offence will result in a significant period of incarceration. A person charged with this offence should seek the assistance of legal counsel. Being charged with a “Fail or Refuse” is serious and you should speak with an expert criminal defence lawyer. Our firm has handled and won these cases all over Ontario. It is important to work with someone who knows the charges, the criminal code, and your rights. 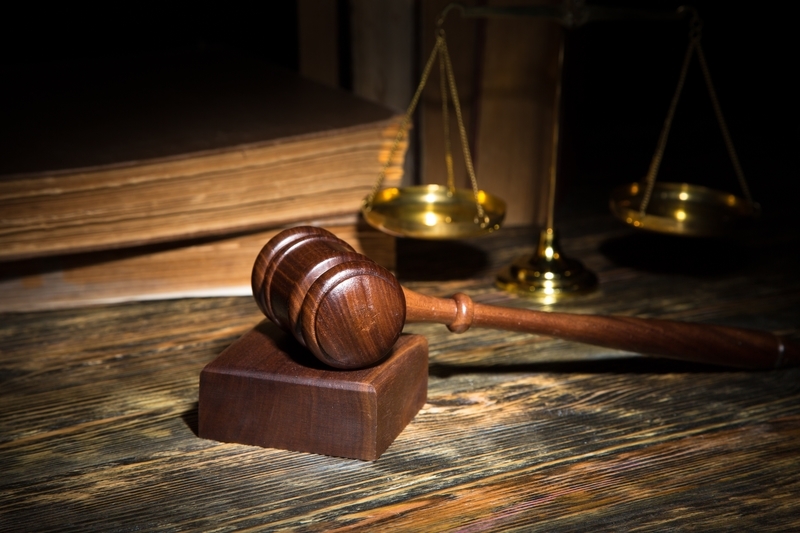 We will give you expert advice on how to handle your legal case. Our team will show you what your options are. If we choose to take your case on we will give you affordable payment options. The benefits of hiring a lawyer is always higher then the cost and the consequences of not choosing one.